Welcome to The OrganWise Family! 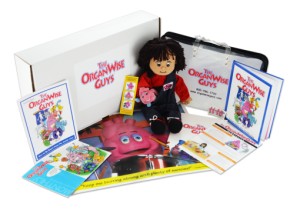 Once kids meet these characters, they WANT to make smart choices because they learn that their own OrganWise Guys are counting on them! This helps to get the whole family on the same team, especially at mealtime. 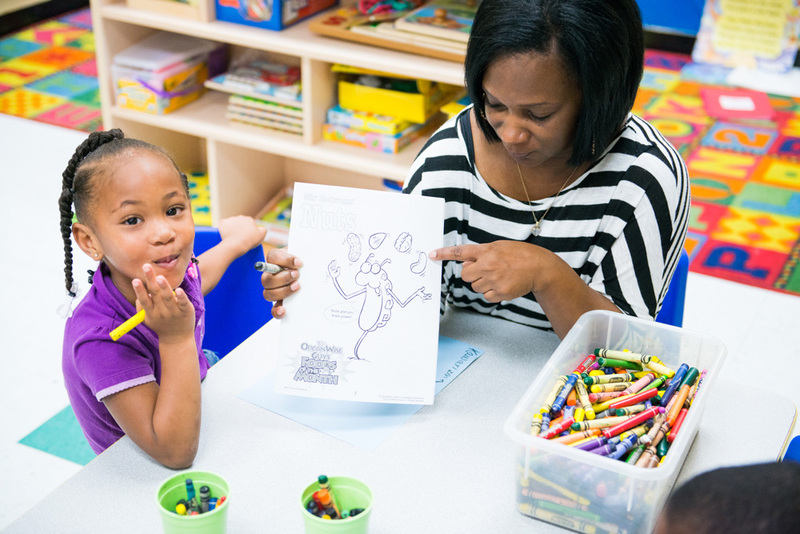 Building healthy habits in our children is prevention at its best and it all starts In the House! NEW ITEM! The Healthy Kid Box 12 month subscription for year round health!